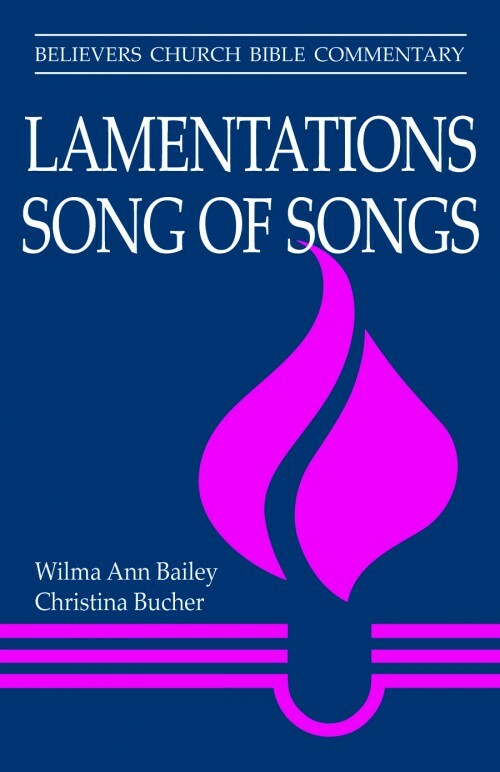 Lamentations, Song of Songs by Wilma Ann Bailey and Christina Bucher covers the full emotional register of biblical literature: from the anguished sorrow songs of ancient Israel to the passionate, lyric poems of lovers. 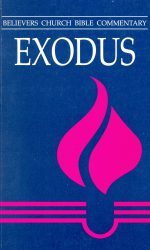 Wilma Bailey plumbs the interpretive depths of Lamentations, including questions about authorship, images of God, and depiction of a community’s response to exile and its development of an identity in the wake of catastrophe. Christina Bucher then offers multiple perspectives on the Song of Songs and its imagery, characters, and allegorical and literal interpretations by readers and communities across the centuries. 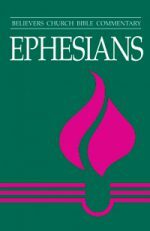 Both scholars build sturdy theological scaffolding to help lay readers, pastors, and scholars understand and apply the wisdom contained by these Hebrew writings of desire and exile, love and lament. 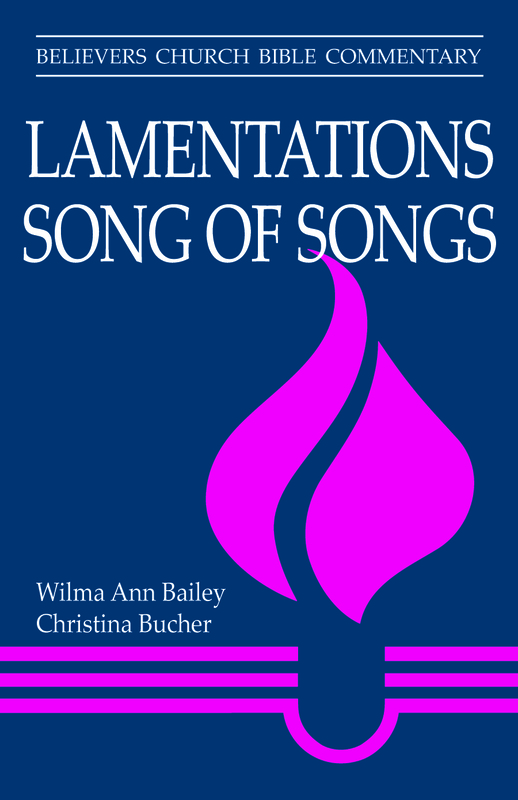 Be the first to review “Lamentations & Song of Songs” Click here to cancel reply.